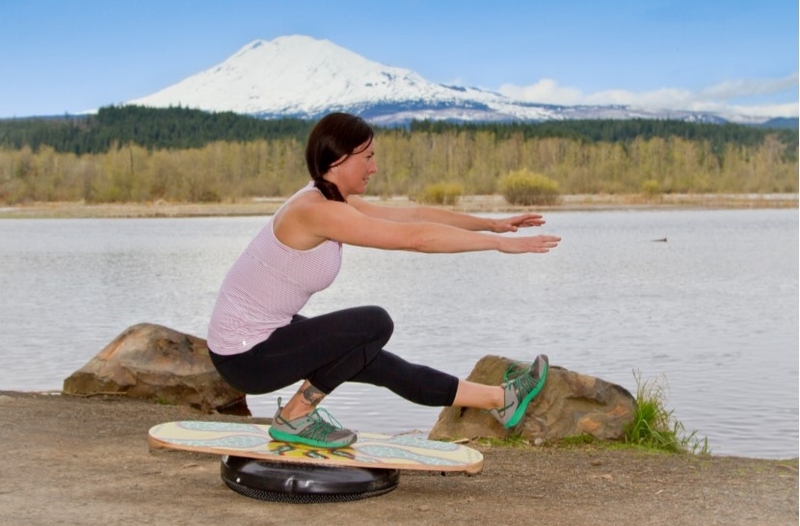 We are the distributors of the Indo Board Balance Trainer products – unique balance training tools – throughout Australia, New Zealand and the South Pacific/Asian region. You can order from this site to Australia, New Zealand, Singapore, Hong Kong as well as other countries. Please contact us if your country does not come up with a Shipping Option. 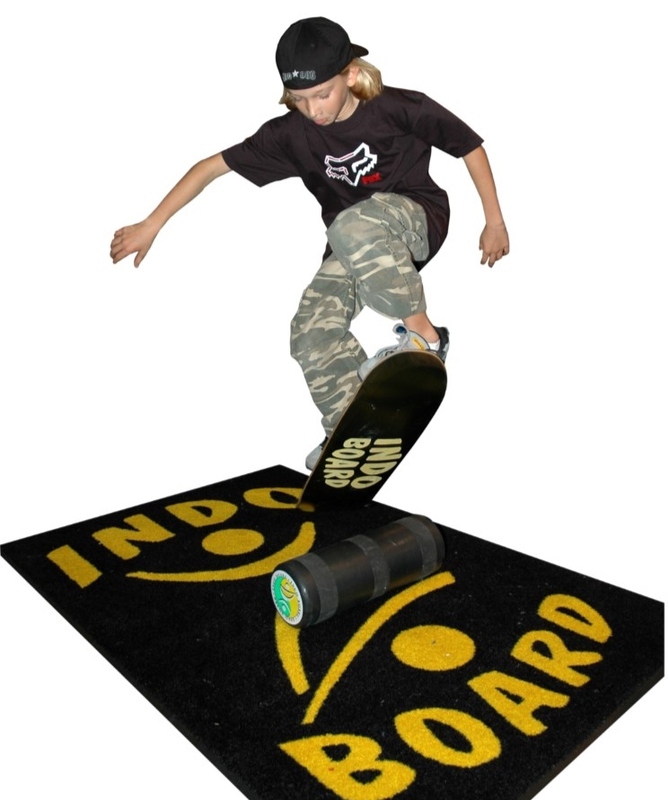 Whether you are after sport specific training aids or a unique addition to your fitness regime, Indo Boards has a product that will keep you having fun and enjoying your training while working you in ways you didn’t realise possible while doing the same exercise – just adding the Indo instability to it!! 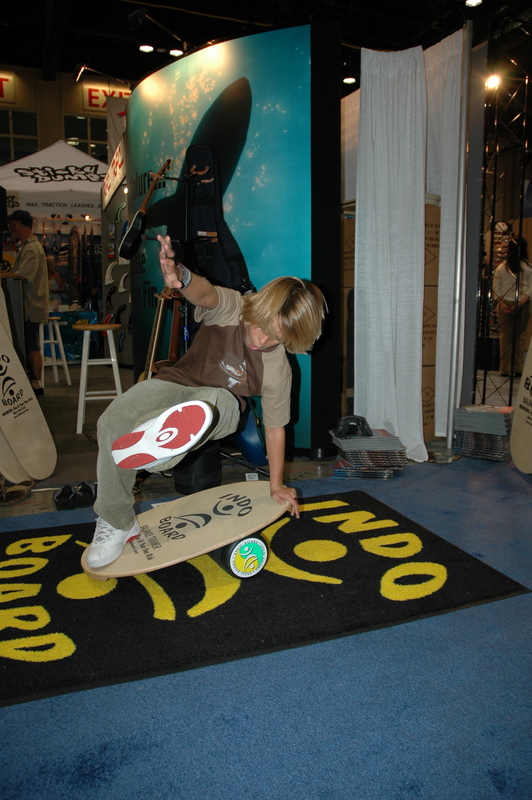 We look forward to getting one of our Indo Boards into your hands very soon! 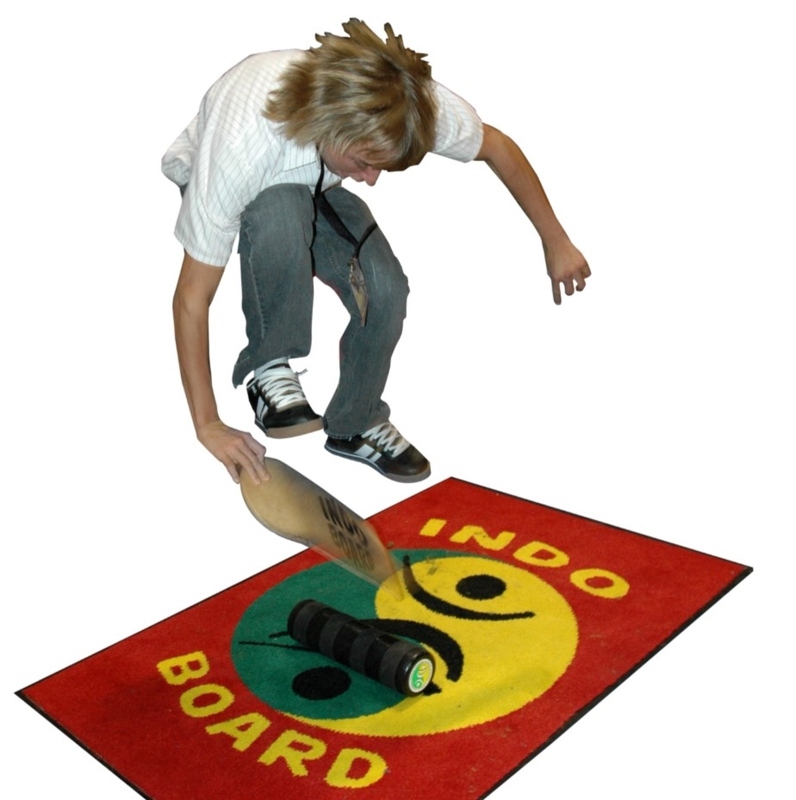 Before starting on your Indo Board, please ensure you read, understand and follow the basic safety precautions and how to get started on your Indo Board. Use of the Indo Board is at your own risk. Here is a clip with some basic instructions on how to use the IndoBoards. This should assist you until we get our full New Site up and running! Using an Indo Board can be dangerous and hazardous. Injuries and falls can occur. Please ensure that you read and understand the Safety Precautions and follow the basic instructions on Getting Started. Follow these links to get the required information. 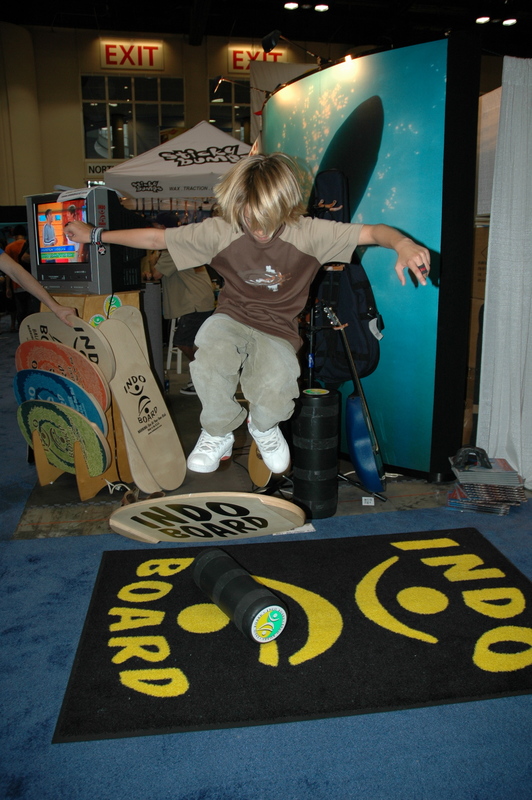 Use of the Indo Board is entirely at your own risk.